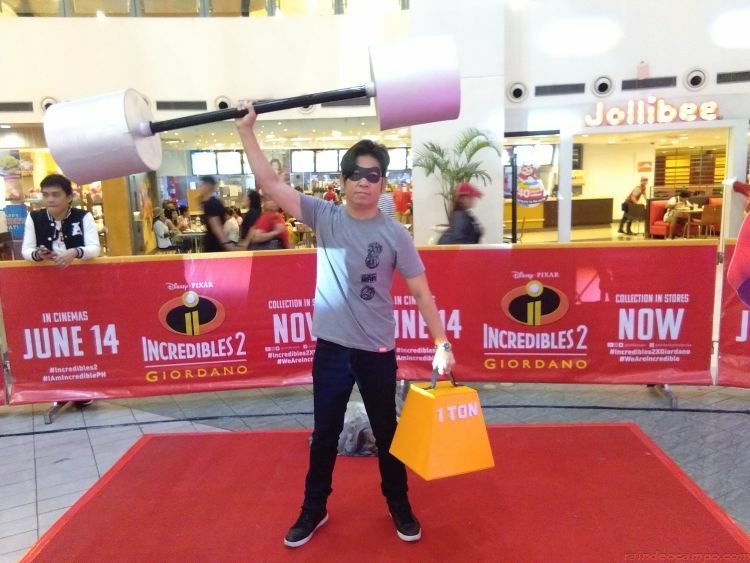 As INCREDIBLES 2 made its way this week to cinema houses all over the Philippines, clothing brand GIORDANO join in the celebration by treating families and TriNoma mall goers earlier to an “Incredible Day” of fun games, activities, interactive booths, and big surprises to launch its #Incredibles2xGiordano shirt collections. INCREDIBLES 2 is the sequel to the 2004 Disney-Pixar animated full length feature about a family of undercover “supers” or super powered beings and their many adventures. 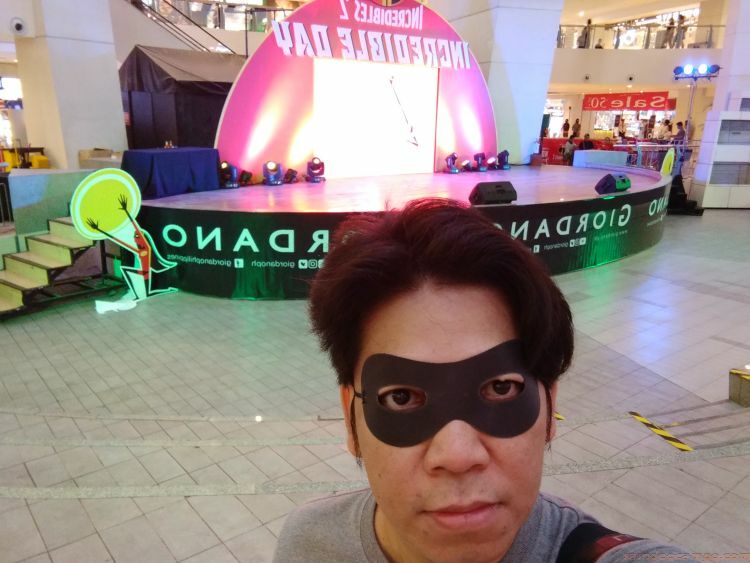 During the launch, participants and guests were given a black domino mask upon entering the event area to immediately transform them into “supers” ready to face all the fun and challenging activities inside. 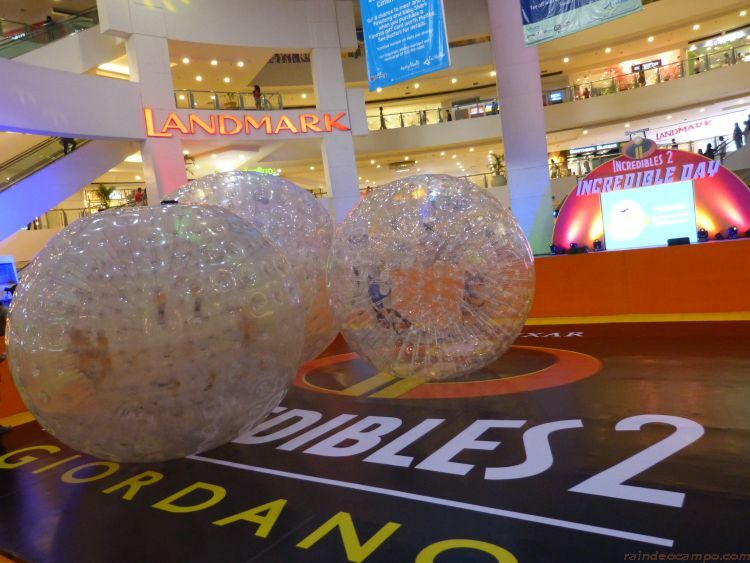 “We know that Filipinos love spending time with their families. And we, at Giordano, want to make this day more memorable by bringing in their favorite family, the Incredibles, through this local collaboration with Disney. We want to celebrate Filipino families through an apparel that everyone will enjoy,” said Giordano Philippines Vice President for Marketing Beatrice Lim who greeted event launch participants. 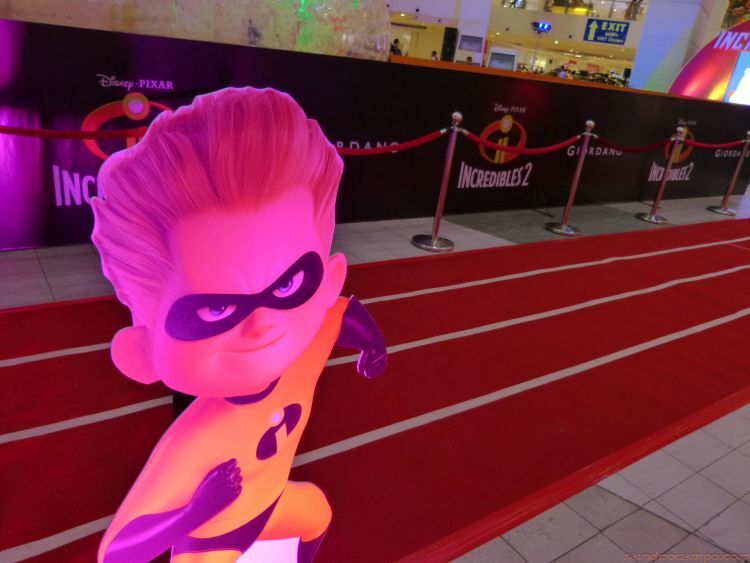 The thematic activities are dedicated to the main characters of the animated film – Mr. Incredible, Elasti Girl, Violet, Dash, Jack-Jack and even Edna Mode. 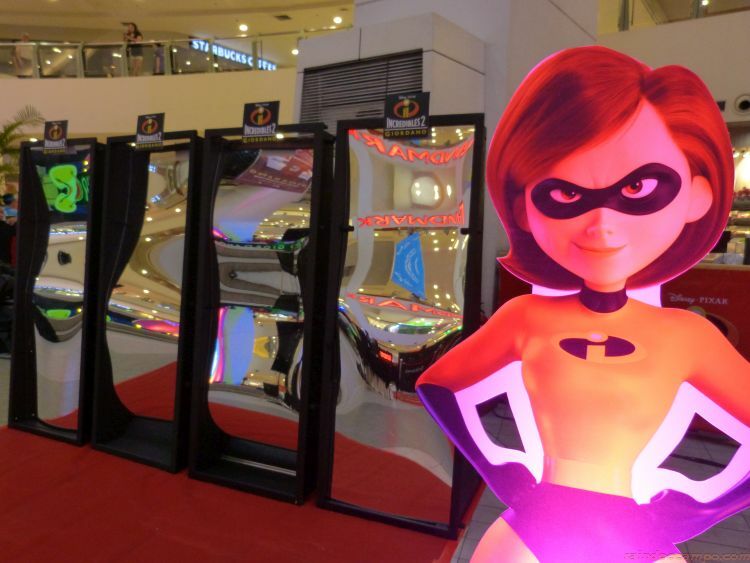 Character booths were also present in the activity center, featuring the individual characters of the Incredibles. 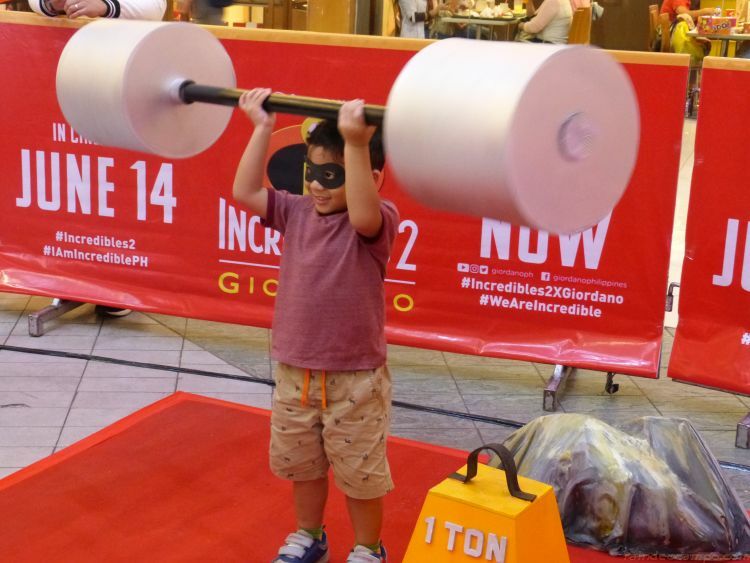 Dads (and mini dads) tried their luck as they joined Mr. Incredible’s Test of Strength. 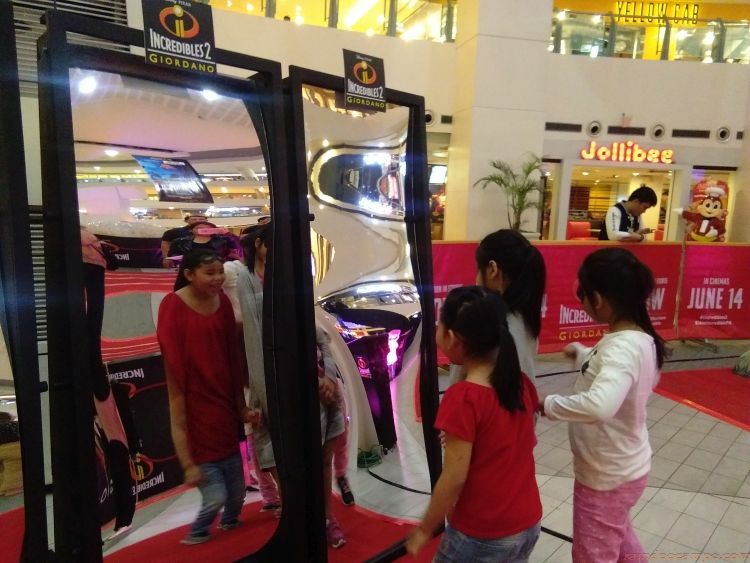 Participants also tested their flexibility at Elastigirl’s Mirrors, while others raced their way to the top at Dash’s Speed Zone. 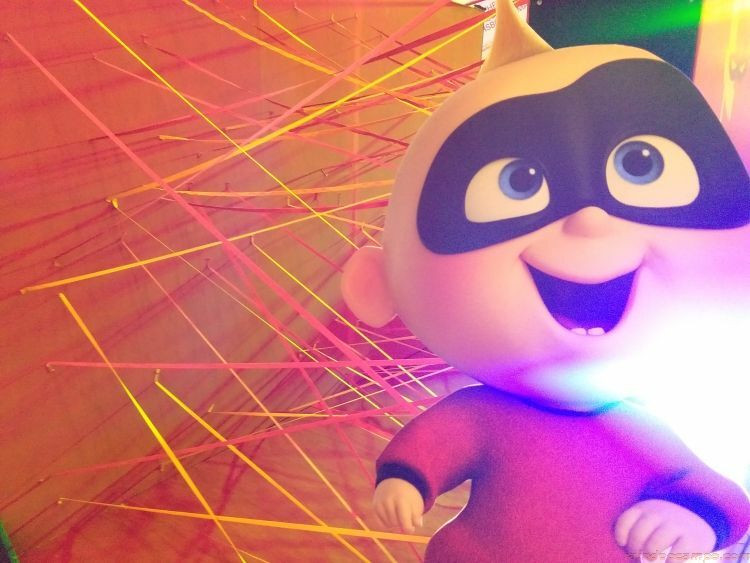 Jack-Jack’s Laser Field challenged the players to get through the obstacle without being hit by laser lights, while Violet’s Photo Bomb made photo souvenirs even more fun, quirky, and memorable. On-stage activities and games for the whole family were also held throughout the program. 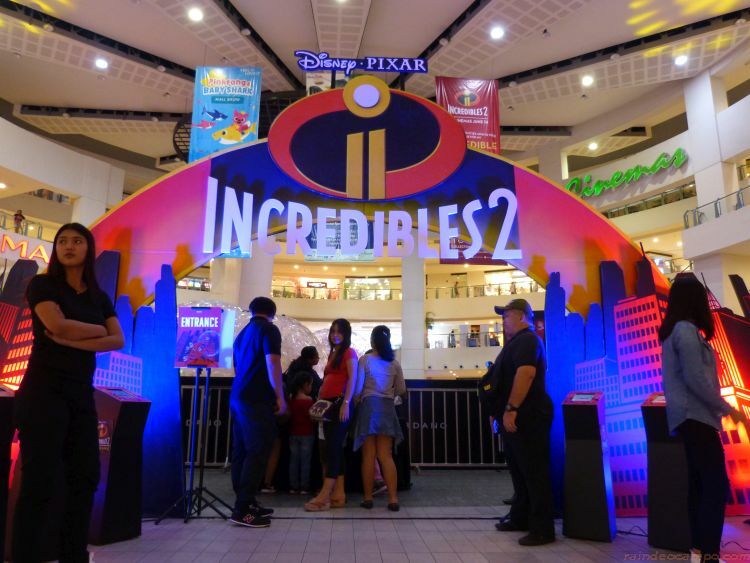 The launch also incorporated an Edna Mode workroom-inspired kiosk dedicated to the new #Incredibles2xGiordano collection. And, as a special treat for the incredible dads, special prizes and merchandise were given to them during the Lucky Dad Raffle Draws. The high-density print tee collection features members of the iconic Incredibles family in various designs, colors and sizes. And for every purchase of any three (3) printed tees from the collection, you can get a complimentary Disney Pixar’s Incredibles 2 Bag. 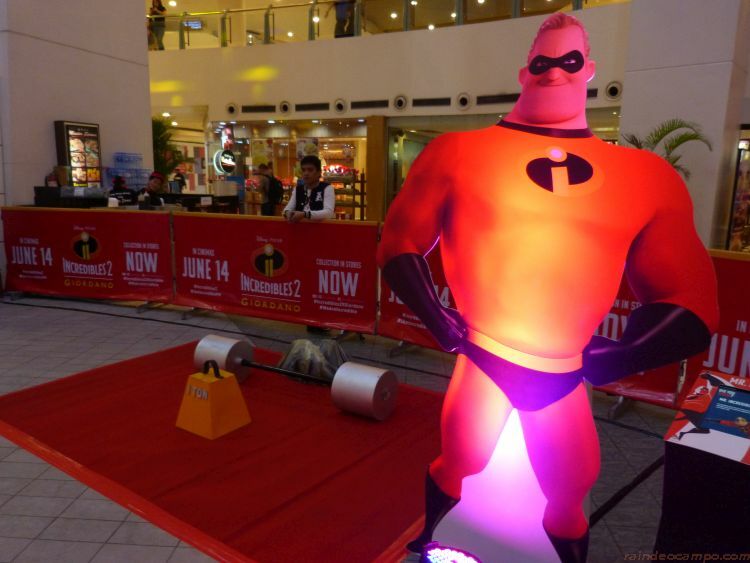 The Incredible Day event will be at the Trinoma Activity Center until Sunday (June 17).